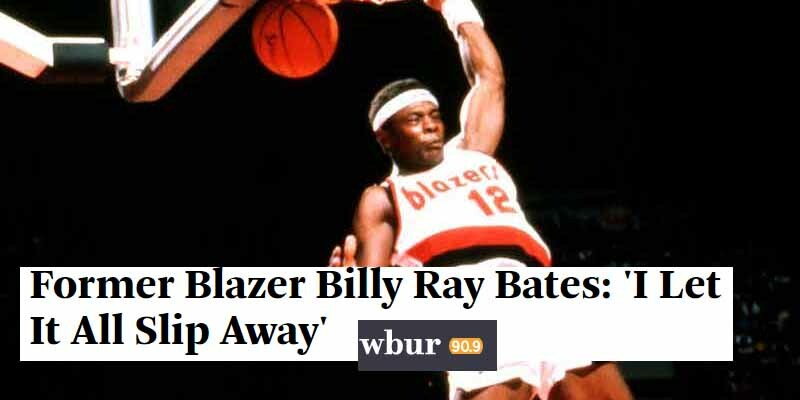 After being picked up by the Trail Blazers in 1980, Billy Ray Bates only lasted four seasons in the NBA. He then ended up in the Philippines, where he is still regarded as one of the best foreign players of all time. Despite the superstardom in the overseas, he eventually fell on hard times and in 1998 ended up robbing a gas station at knifepoint in New Jersey so he could buy cocaine, giving the attendant three stitches in the process. When police found him, he was passed out on a lawn with $7 in his pocket. He started serving time in 2000 and was paroled in March of 2005 after serving 85% of the minimum 6-year sentence, but was sent back after testing positive for cocaine. He was eventually released in March of 2008, serving a total of 8 years.